Wish your kiddo the best birthday ever by letting them know that you adore them to the moon and back! 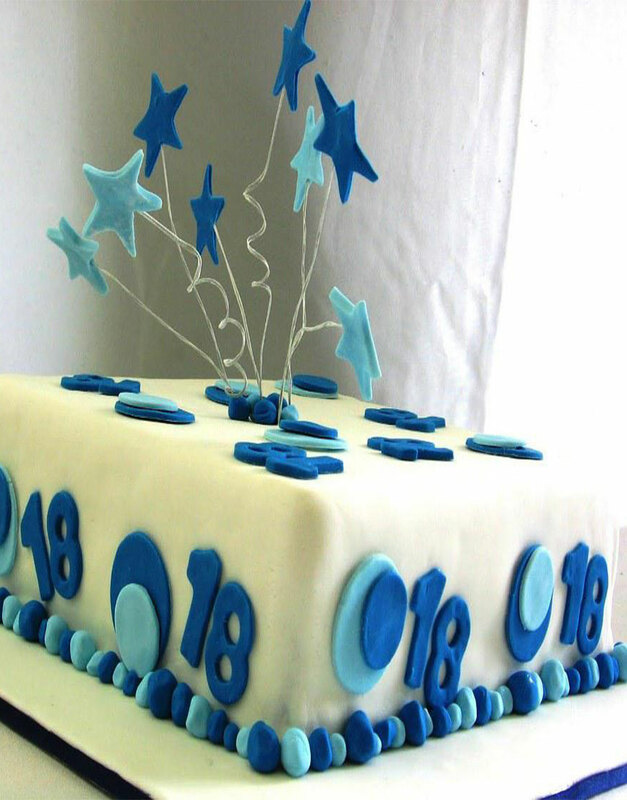 This sparkly, blue star cake is perfect for celebrating the birthday of a little kid or even an adult, who is a child at heart. Skip the standard pastel shades and order this bright, blue cake for one of a birthday celebration. The hip, minimalistic style is sure to delight everyone. Order for Best Birthday Cakes in Gurgaon on GurgaonBakers and relish the magic we weave. The blue star-shaped toppers are the cherry on top. Order best Birthday Cakes in Gurgaon on us and have them delivered free of charge anywhere in the city. Ring us at 989-9988-185 to place your orders.